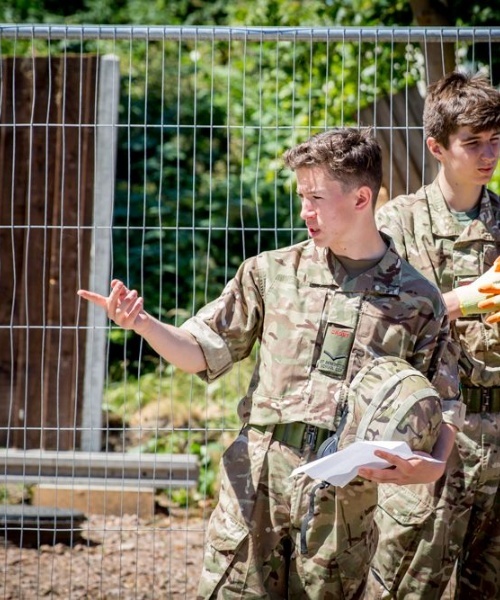 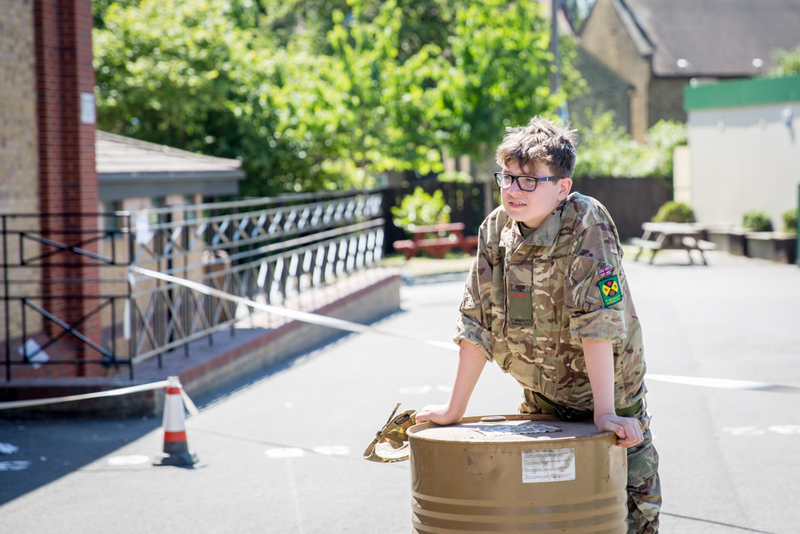 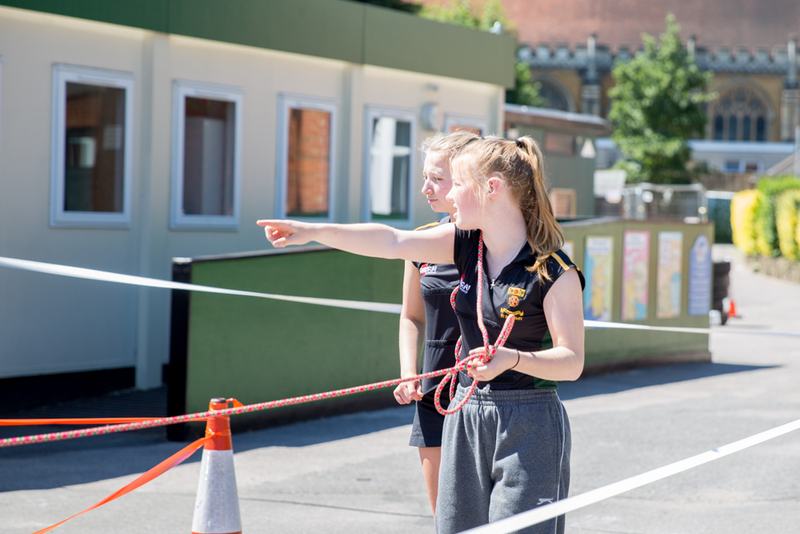 As part of the Activities Week leadership programme at the end of the summer term, three instructors from the Cadet Vocational Qualification Organisation came in to deliver a two-day course in leadership for our (then) Year 10 CCF Cadets. 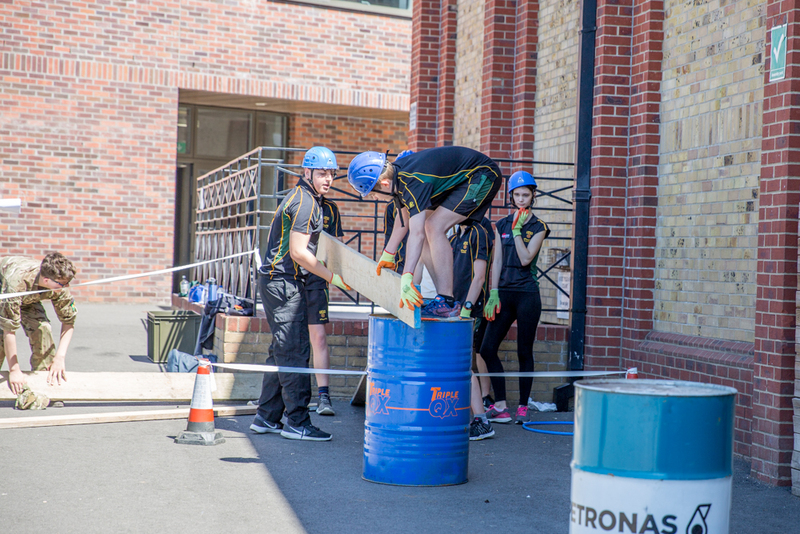 The Level 2 Award for Young Leaders is a course awarded by the City & Guilds of London Institute through the Institute of Leadership & Management, and is designed to challenge young people to unlock their leadership potential. 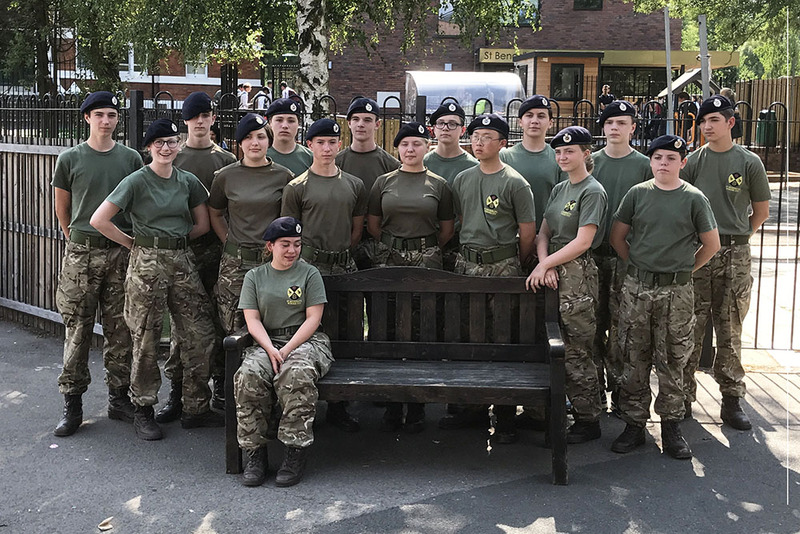 The instruction was a mixture of classroom-based study and practical tasks, and the fifteen Cadets involved were assessed for two modules: Developing Leadership Skills for Young People; and Developing Self-Leadership & Resilience for Young People.We are very pleased that thirteen Cadets (now in Year 11) passed this course.